"If India is to grow and get rid of poverty, the agriculture sector has to grow the fastest... agriculture is critical to the economy," FM Arun Jaitley said at a seminar on the recently announced Pradhan Mantri Fasal Bima Yojana (PMFBY) at Nabard in Mumbai. 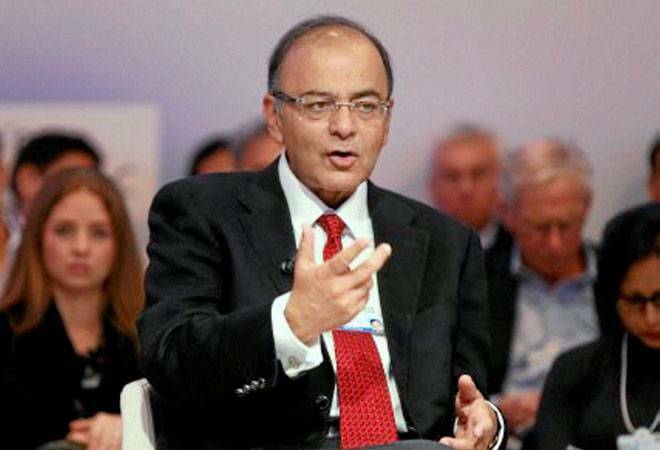 Finance Minister Arun Jaitley on Tuesday laid bare the priority of the government, saying agriculture will have to grow "fastest" for the country to get rid of poverty and push the overall GDP expansion. "If India is to grow and get rid of poverty, the agriculture sector has to grow the fastest... agriculture is critical to the economy," FM Jaitley said at a seminar on the recently announced Pradhan Mantri Fasal Bima Yojana (PMFBY) at Nabard in Mumbai. With two successive bad monsoons, the finance minister said a poor rainfall this year will put the "system to test". PMFBY, he said, will be rolled out in a "mission mode" from April to cover kharif or summer crop from this year itself. The scheme has the potential to reduce distress in the farm sector and "end the scar of farmer suicides" affecting parts of the country.